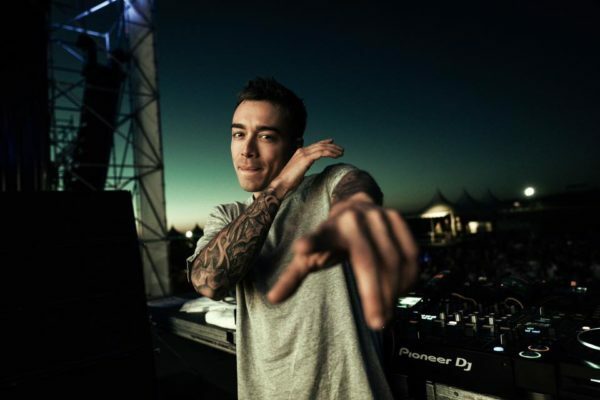 The Return Of Headhunterz – A throwback to his most amazing moments ‹ ALIVE AT NIGHT – Hard Dance Interviews, news & reviews with a twist! Before his comeback, this was the last performance this legend put on. And what a remarkable performance it was. With a banging opening with Project One’s “Rate Reducer” and classics like “Dragonborn” and “Speakafreak,” Mr. Heady proved once again that his place at X-Qlusive Legends was more than deserved. 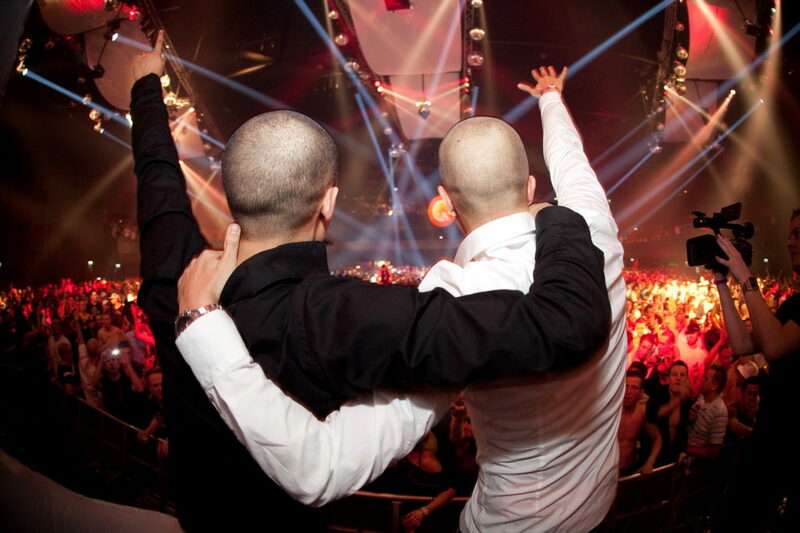 Of course a legendary artist like Headhunterz deserved his own party, and Q-dance gave this to him in the form of X-Qlusive – Headhunterz in 2010. The Heineken Music Hall was completely packed from start to finish and we enjoyed seeing him overjoyed with pride and emotion as the party drew towards a banging end! Unfortunately Tijdmachine is a concept that is no longer exists, but oh did we enjoy this party every time it occured. Even more so, when as a surprise act, Headhunterz appeared on stage together with Wildstylez and gave away a banger of a set. Even though there were already a lot of rumours about his performance at Tijdmachine, it still was an unforgettable moment to us. Every true Headhunterz fan probably already knew that he was bound to return to Hardstyle at some point in the future, but his official announcement at Defqon. 2017 gave us chillz all over the place. His old tracks will never bore us and will remain legendary forever. And of course as a Hardstyle artist, there is no better way than to announce your comeback at the mother of all Hardstyle festivals. 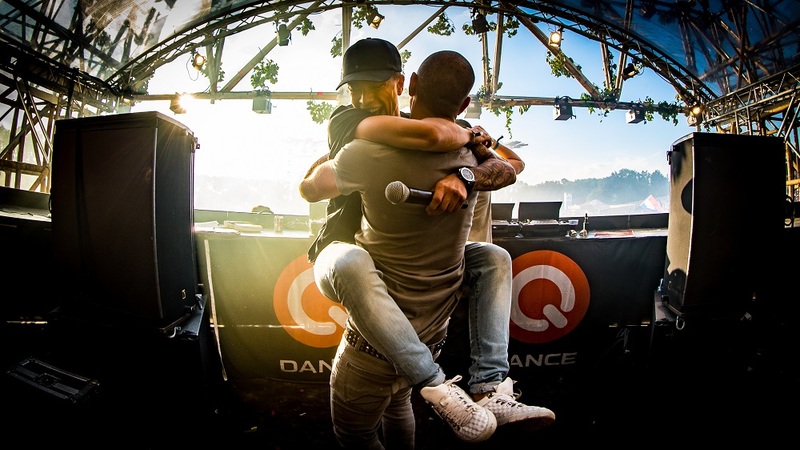 This set captures our all-time favourite Headhunterz moment. 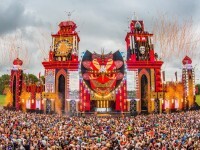 Heady was booked as a surprise Legend and when the audience realised that this head honcho was about to make his comeback at the Defqon.1 mainstage, they went completely bonkerz! People were screaming, crying, and Mr. Heady himself was overpowered with emotions. We still get Goosebumps all over when thinking back to that very special moment! “Euphoric or Cheese-phoric?” – Critique on today’s melodic hardstyle.